Five stars!! Do you expect anything less from them?!?!? More on the slow side. 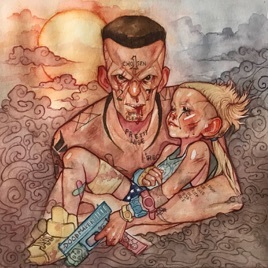 Cannot wait for the fast paced ZEF HITZZZ!!!!! Can’t wait for the new music. Most unique music in the world. I never want to see Die Antwoord end.